In recent times, we have witnessed an immense leap in the price of property rates in India. It has created an unfavourable condition for a common man to buy a home without the assistance of loan. But, buying a home with the backing of a loan imposes restrictions on the life of the borrower. The one who is paying higher EMI has to compromise his or her lifestyle. At times, people end up buying the home loan with a higher rate of interest and this leads to a lot of financial crisis. Home is a product you buy once or twice in your lifetime. Every individual should do genuine research before buying a home loan. Balance Transfer, this option was proposed to reduce the burden from the borrower’s backbone. It helps the customer to reduce the interest rate and monthly EMI. 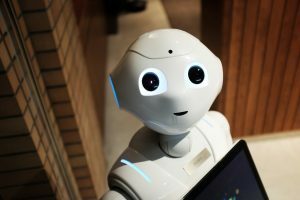 In simple words, a Balance transfer is a process in which you can transfer your balance loan to a new lender, who offers you lower interest rates. If you are not happy with the service of the current bank or the interest rate is high, you can opt for balance transfer. Step 1: First, you have to forward a Home Loan Balance Transfer application to your current bank. Step 2: Ask for a NOC (No-objection certificate) from the current bank. Step 3: The current bank provides you with a statement and NOC, Submit it to the new bank. Step 4: Once the new bank receives the statement and NOC, it will settle the closure amount with the current bank. Step 5: After receiving the balance loan amount, the current bank will hand over all the documents of home to the new bank. Step 6: Your account will be closed from the current bank. Step 7: From now, all your EMI will be given to the new lender. 1) RupeeBoss provides you option of 58 banks and NBFCs. 2) The major benefit you will avail from home loan balance transfer is a lower rate of interest. 3) The new bank will provide you with better customer service. 4) Top-up loan is one of the beneficial services which is provided by the new lender. This loan can help you in the renovation of your home. 5) If your credit score is good, you can negotiate with the new lender for a reasonable ROI. 6) Reduction in the rate of interest will indirectly reduce your EMI and helps you save more. 7) Some financial institutions might offer you an option to design the repayment plan according to your convenience. But, if you want to avail the maximum benefit of home loan balance transfer, you should transfer your loan within the first 2 years. 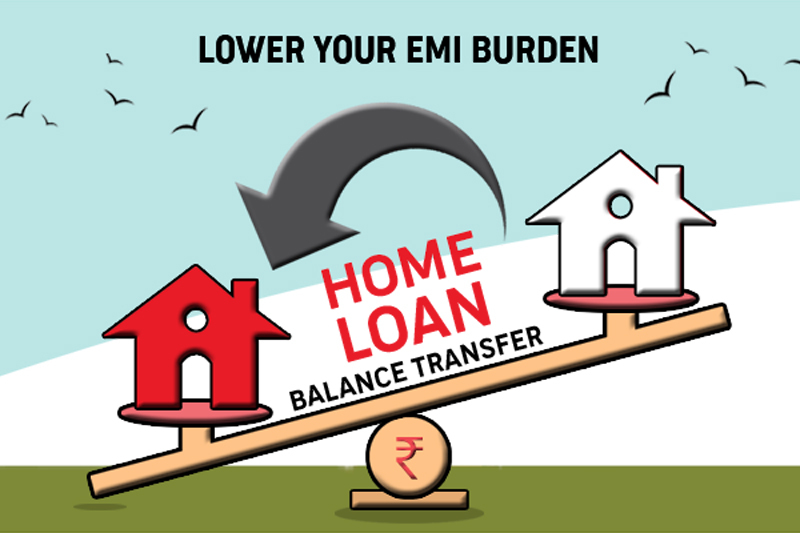 If you are bearing higher interest rates or high EMI, don’t worry and apply now for the best deal on home loan balance transfer.